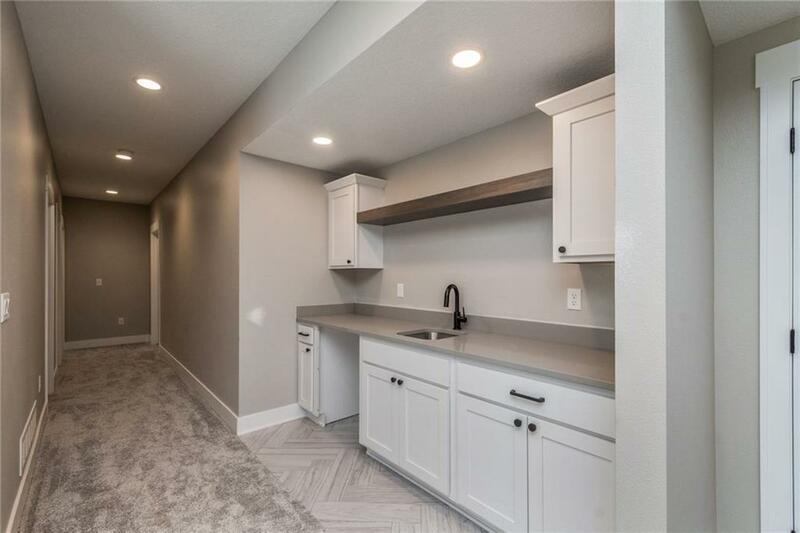 Experience luxurious living in Pleasant Hillâs best kept secret! Arbor Lake is master planned around a beautiful lake w/wildlife & woods. 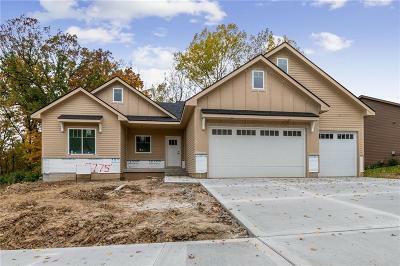 Quality craftsmanship of Metro Homes is evident in this beautiful ranch! 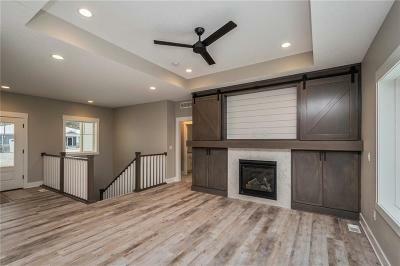 Gorgeous laminated wood leads to the great room w/contemporary fireplace w/barn doors covering TV. 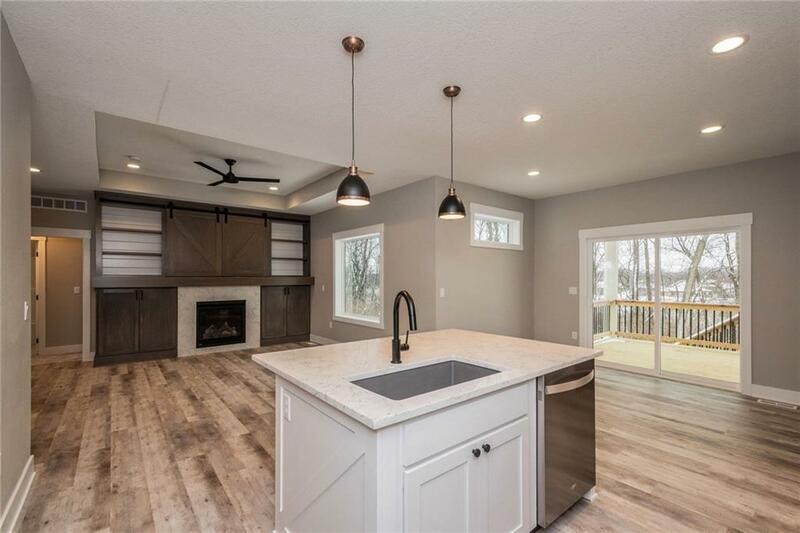 Quartz counters are paired w/white cabinets & stainless appliances. 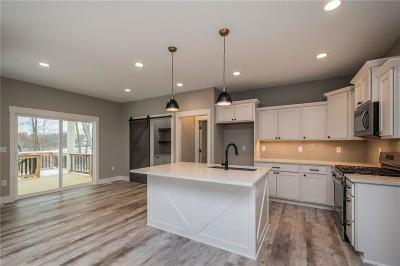 Center island holds bar seating & deep bowl sink. 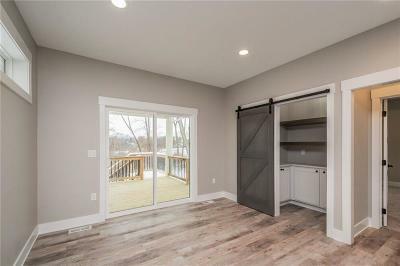 You will love the walk-in pantry behind sliding barn door! 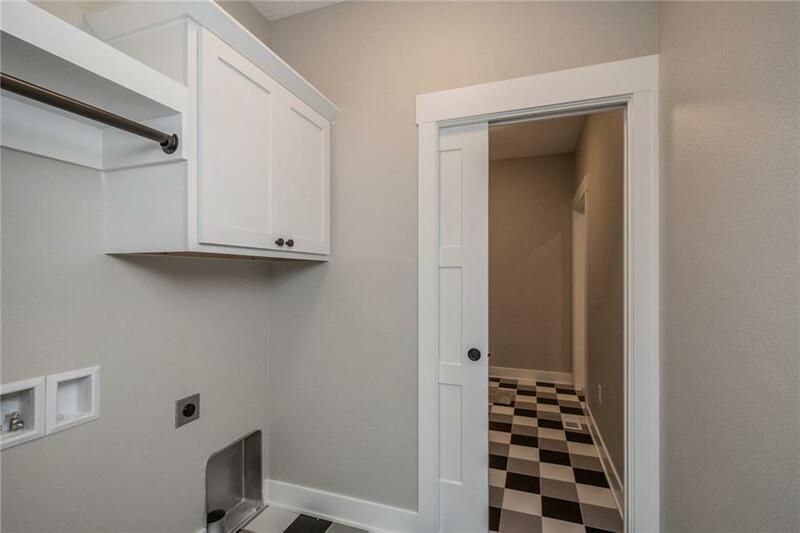 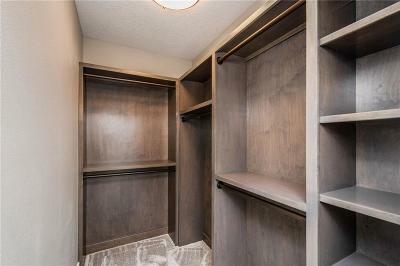 2 bedrooms on the main include treyed master w/wood shelving in walk in closet. 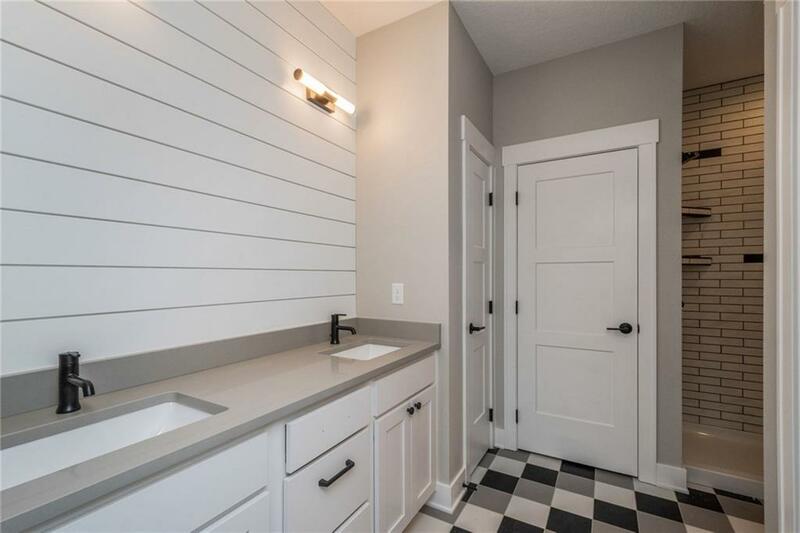 Master bath has shiplap above dbl vanity. 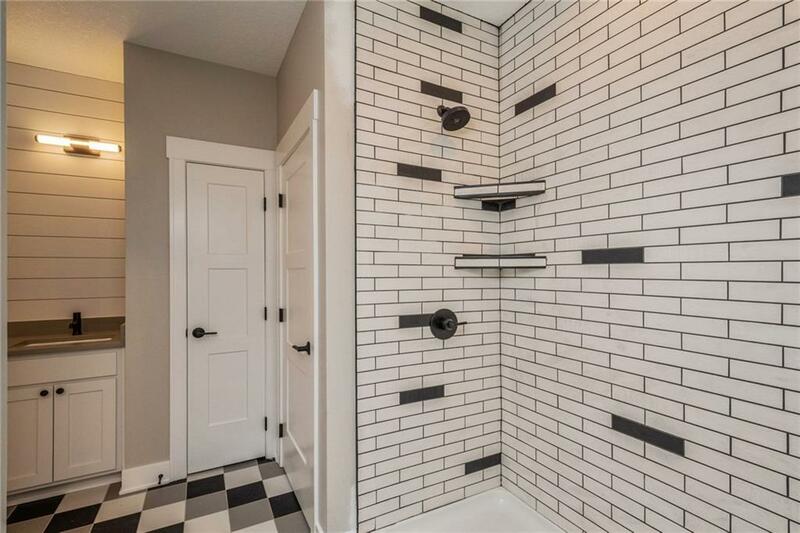 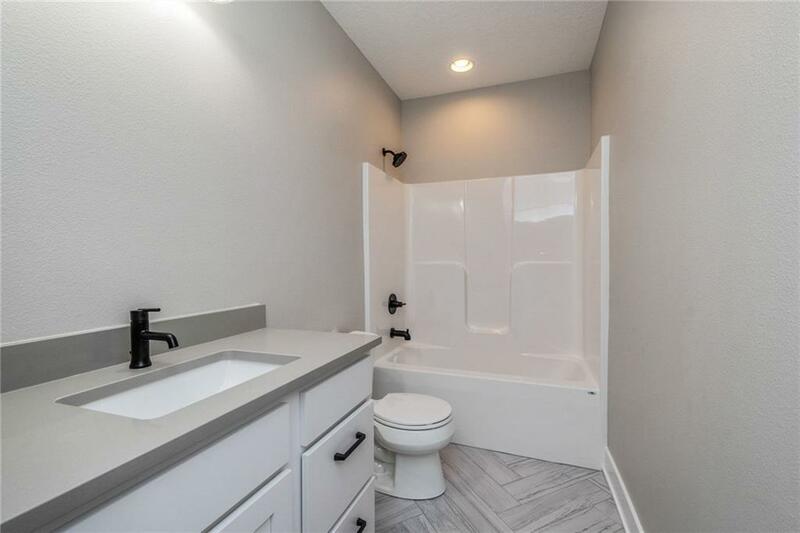 Shower covered w/subway tile. 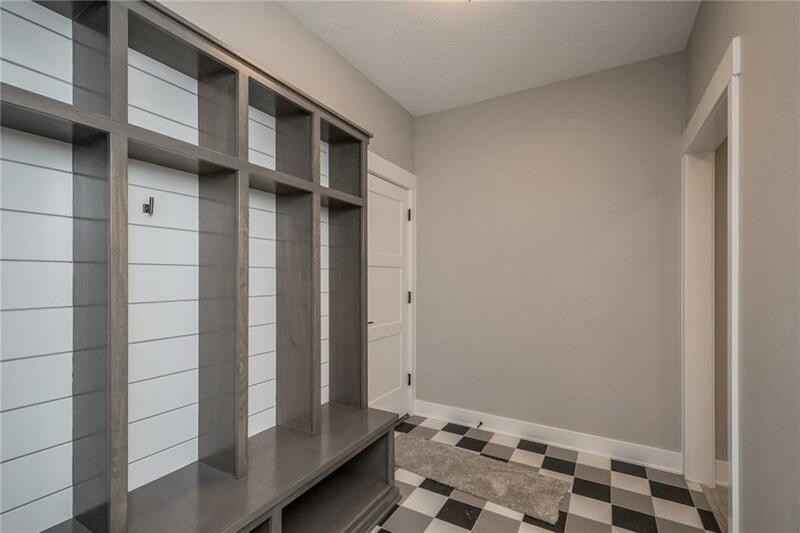 Cubbies in mudroom & 3 car garage keep you organized. 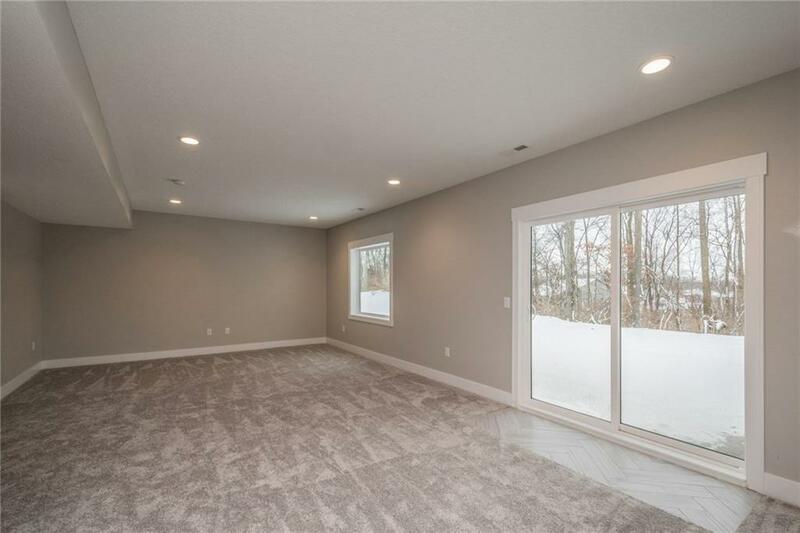 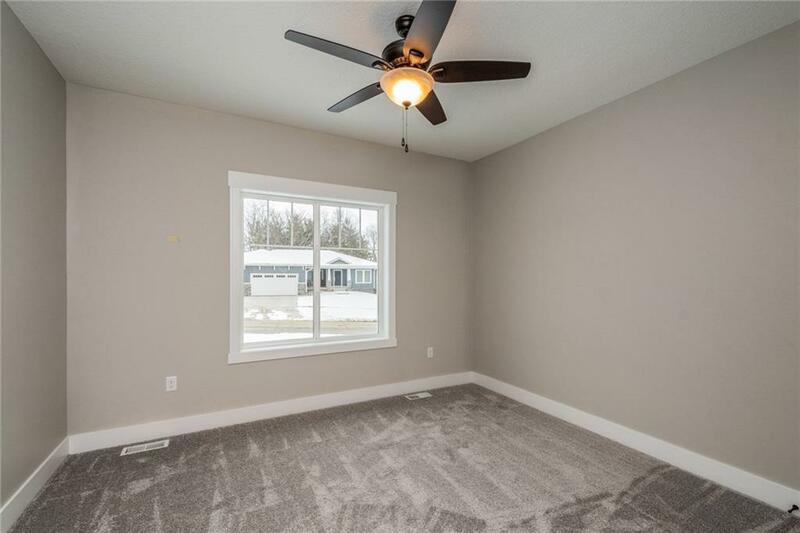 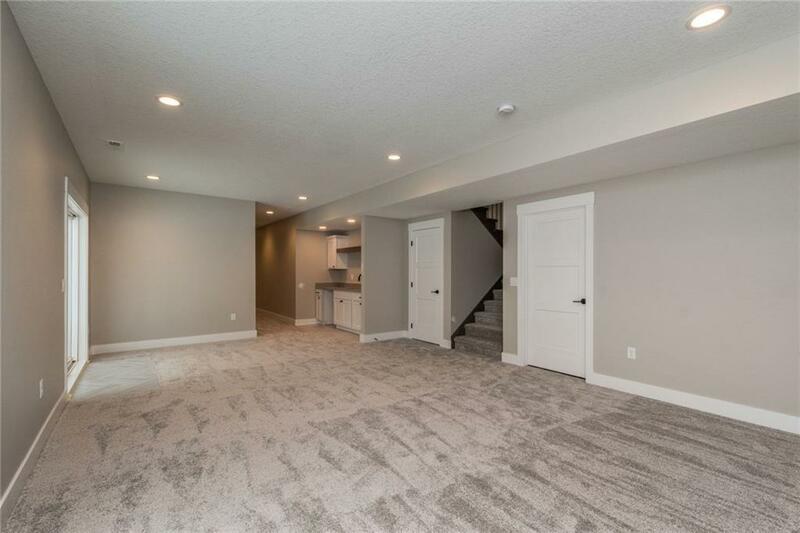 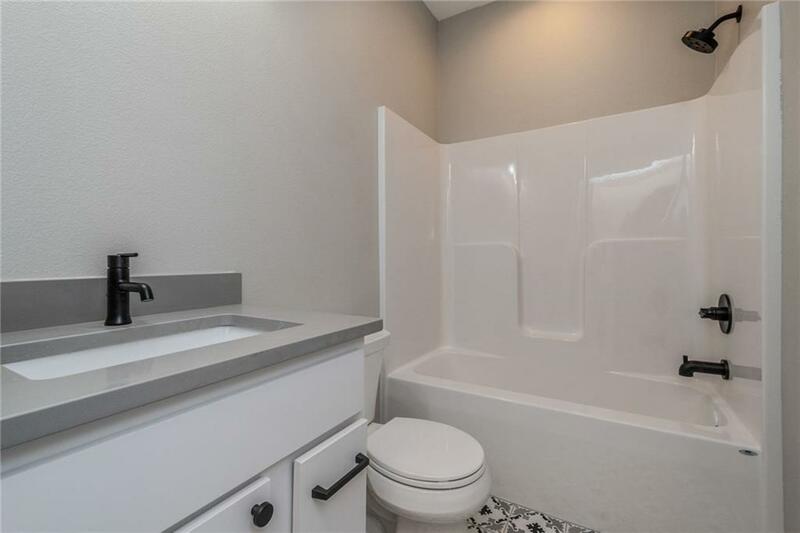 3rd bedroom, bath & family room are in finished walkout lower level. Relax on covered deck. 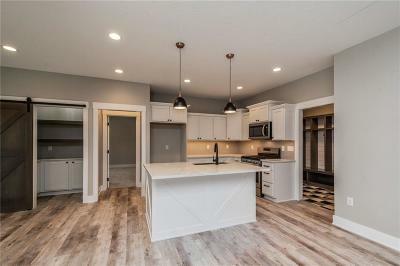 Families enjoy Southeast Polk School District & 5 year tax abatement. 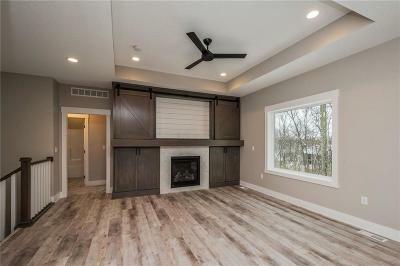 Location is minutes to Prairie Meadows & Adventureland Amusement Park. 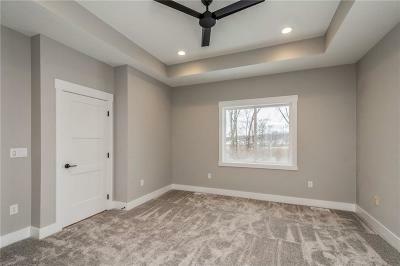 Enjoy the peaceful area, minutes from downtown Des Moines & I80/I-235.